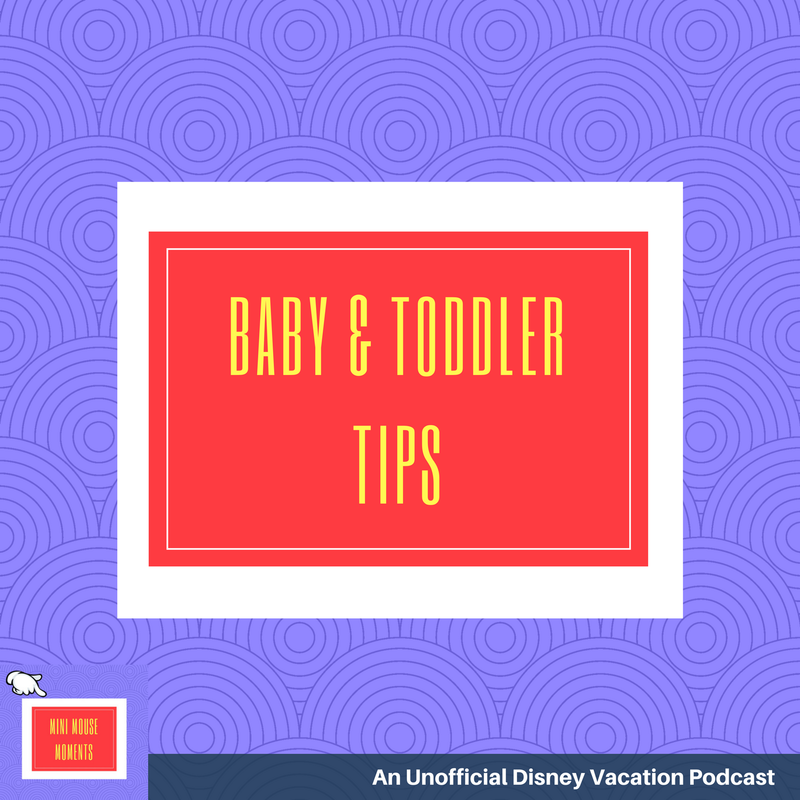 Kids under 3 years old do not need tickets to Disney World. This represents a big price savings, but it also means you are taking a baby or a toddler to Disney World. In episode 28, we break down the resources that help make a Disney World trip with a baby or toddler successful.